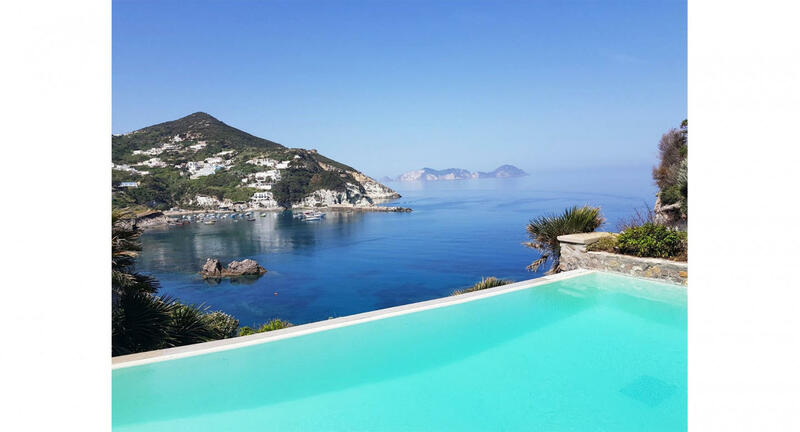 The villa in Ponza has 4 bedrooms and has capacity for 8 people. 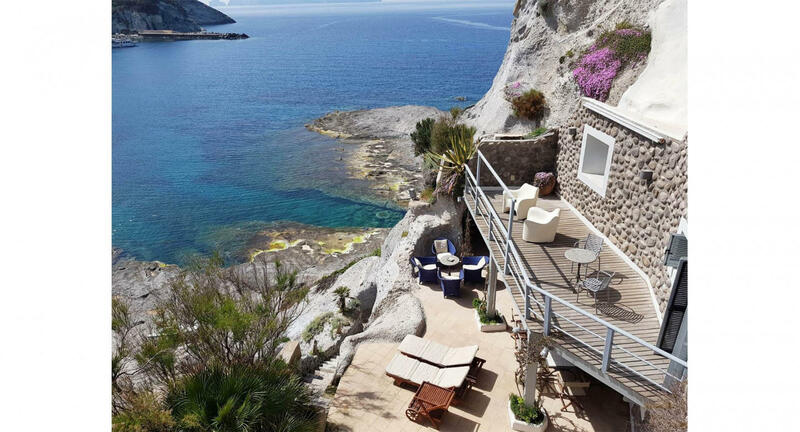 The villa is tastefully-furnished, has an exterior, and is 180 m². The property is located right next to the beach. It has views of the sea and the garden. 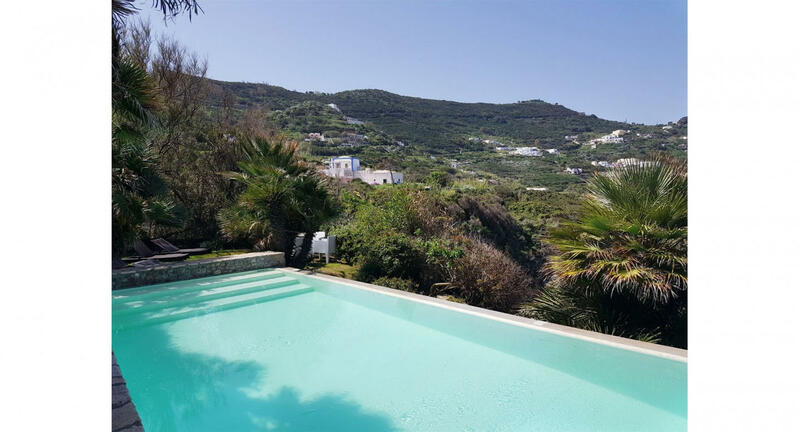 The accommodation is equipped with the following items: garden, garden furniture, fenced garden, 40 m² terrace, fireplace, internet (Wi-Fi), balcony, air conditioning (hot/cold), air conditioning throughout the house, private swimming pool, 2 TVs, satellite.